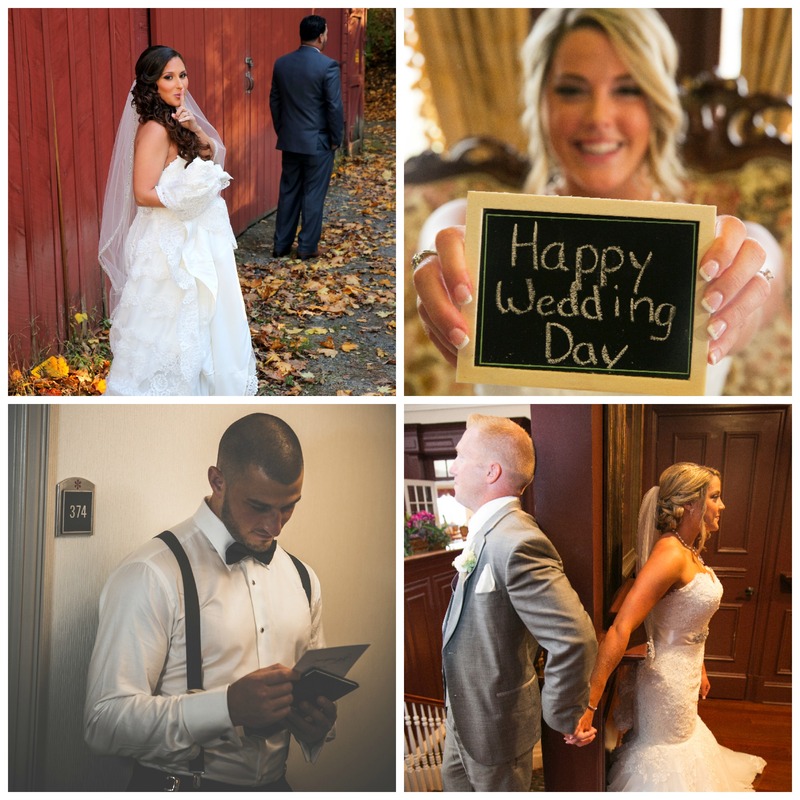 Pure Platinum Party photographers love capturing those memorable, timeless moments before a bride and groom say I do and become husband and wife. 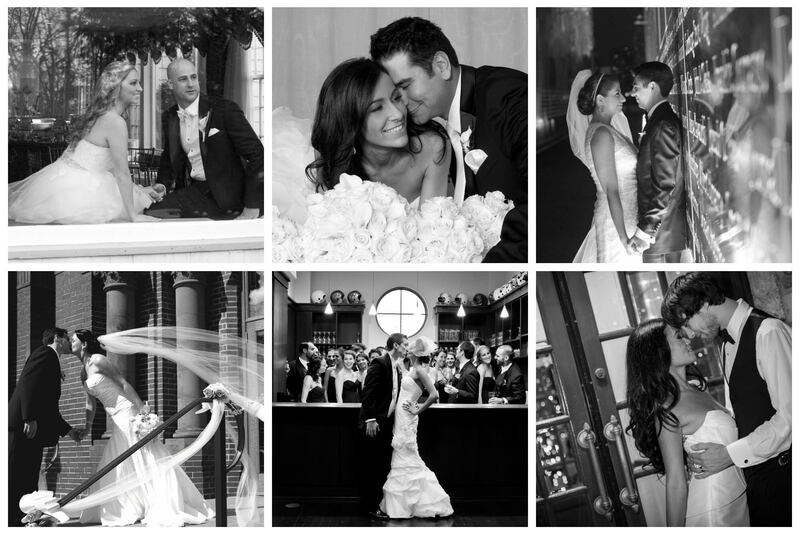 Our photographers use their post production time to create black and white images for our couples to show off the uniqueness of their wedding photos. Here is just a taste of what we are doing! 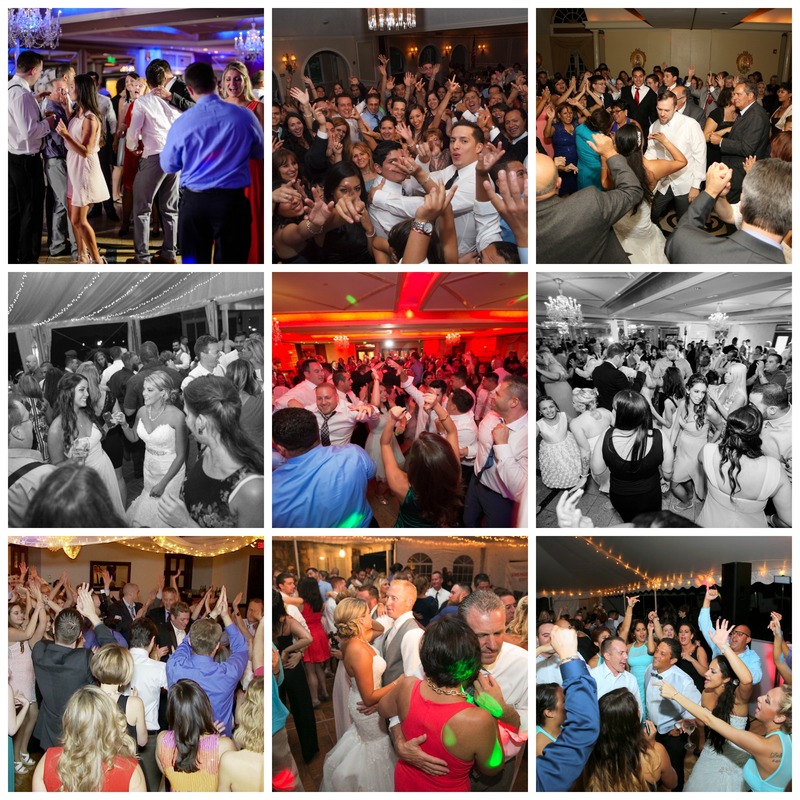 Pure Platinum Party loves when our dance floors are packed with diverse age groups!